Hey, y'all! I am seriously so excited about today's post. I know every week I say "I'm excited about today's post," but today I'm SUPER excited. Why? I have once again teamed up with Christian author Jennifer Hayes Yates to share some great freebies with you today! I have designed a brand new set of free printable Bible journaling goodies that coordinate with a brand new devotion called "Bending the Bow" that Jennifer is sharing on her blog One Thing today. 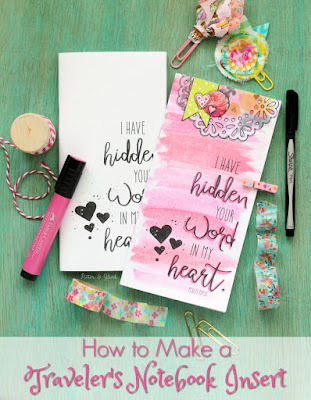 Keep reading to find the link to her devotion and the link to the printable journaling download. At the end of July, Jennifer and I did our very first collaboration. 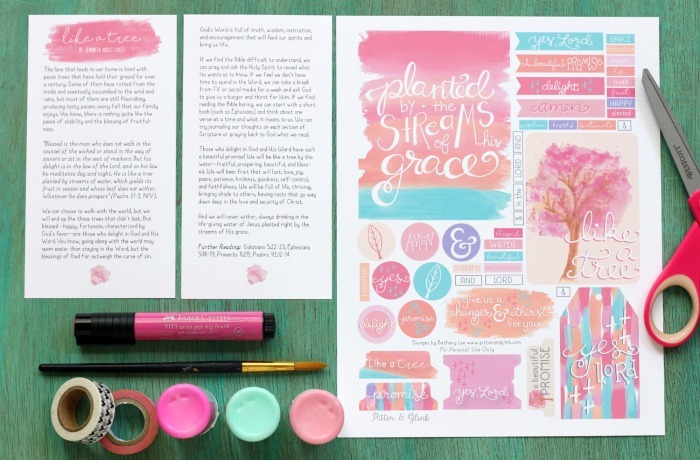 She wrote a lovely devotion entitled "Like a Tree," and I designed a set of printable Bible journaling goodies that coordinated with the devotion. You can learn more about the devotion and printable here. The collaboration was a success, and we both seriously enjoyed working together, so we decided to collaborate again. This time, Jennifer has written a devotion entitled "Bending the Bow," and, y'all, it may be even better than the last devotion. I love that Jennifer describes God as "a Warrior who fights for us." We so often get so caught up in the idea that God is love--which He TOTALLY is--that we forget to also view Him as a God who is fiercely protective over us. I cannot wait to explore this aspect of God more through Jennifer's devotion. Visit Jennifer's post here to download the devotion. After Jennifer wrote her devotion and sent it to me, I read it to decide what I was going to design to go along with it. The words that popped out to me were "bow," "arrows," and "warrior." Of course I knew that I had to go with a tribal theme, so I got to work drawing lots of feathers, a tee pee, and even a little fox with a feather headband. 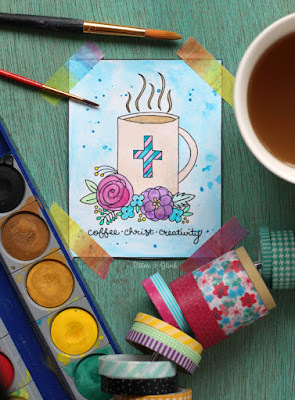 I digitized those hand-drawn elements and created a set of colorful, fun printable Bible journaling goodies. 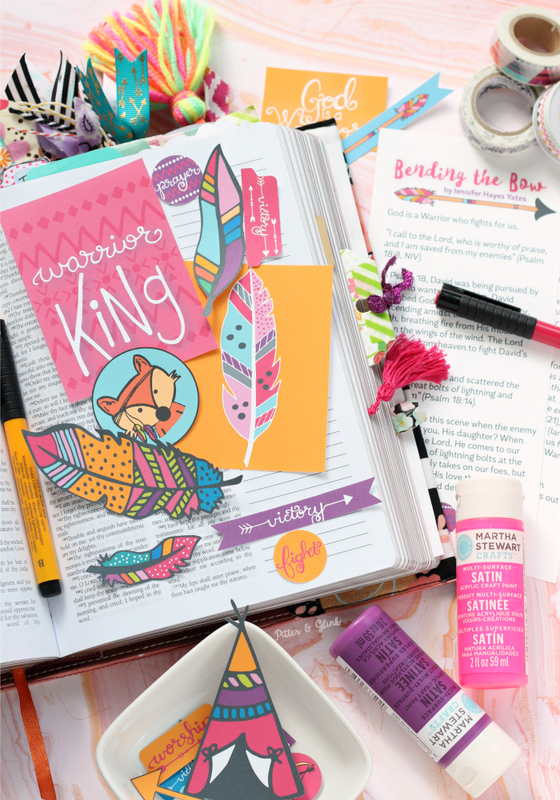 Download the printable Bible journaling goodies here. Once you download the printable, print your journaling goodies on card stock, sticker paper, or even a transparency using the print setting "actual size." 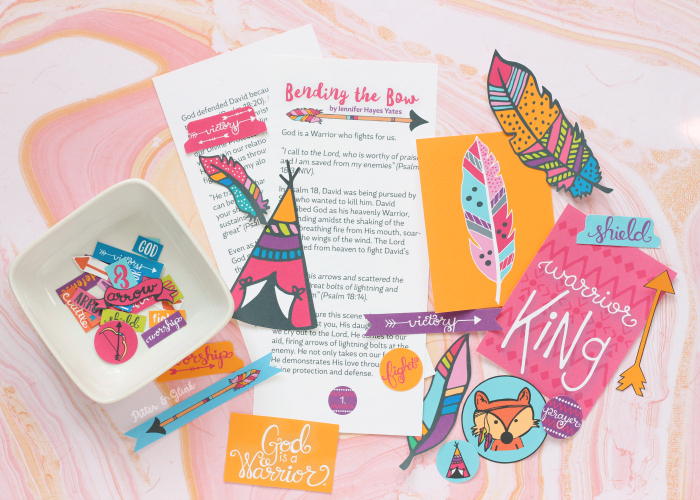 Along with two journaling cards, feathers, and a tee pee, there are circles on which you can use your one-inch circle punch, and there are several different hand-lettered tabs on which you can use your Tab Punch. 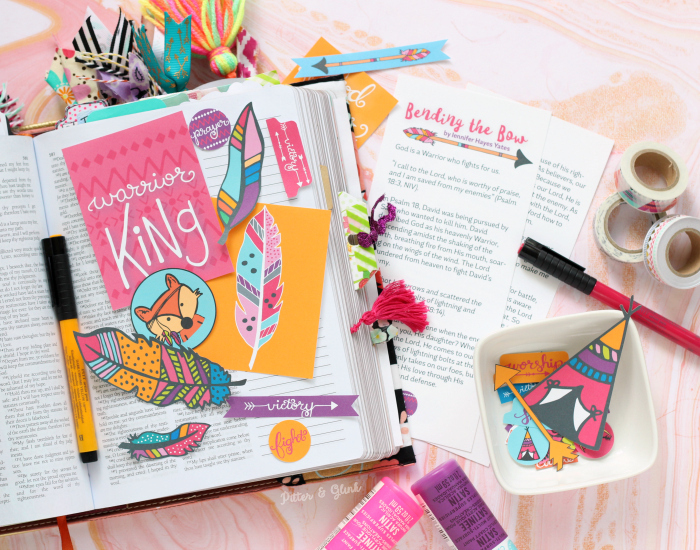 I tried to cram as many cute little goodies on the page as I could, and I feel like I was successful in fitting enough things for you to use on several different Bible journaling entries or in your traveler's notebook. I seriously cannot wait to see what you lovely ladies create using Jennifer's devotion and my journaling printable! When you share creations on social media, use the hashtag #bendingthebowdevo so that we can all "oooo" and "ahhh" over each other's journaling. I cannot wait to see how you use these and I look forward to using them! They are so colorful and fun! Thank you so much for the free devotional reading and goodies. Blessings to you, Bethany! Yay! This is soooo cute! Can't wait to read it. Thank you for sharing this, I love it! I love this so much. Thank you for offering this to us. Thank you for sharing all of these wonderful goodies, to aid us in our journey's with the LORD. These devotionals are so amazing! I cant find nothing like here in Brazil and im looking for free (because it's hard to find some store that delivers here in Brazil) and i was absolutely blessed for your blog! God bless you all!